DALLAS, June 11, 2018 /PRNewswire/ -- Guinness World Record holder Ben Caballero of HomesUSA.com in Addison, Texas, set a new world record for home sales in a single year. Caballero sold more than 4,700 homes worth in excess of $1.9 billion in 2017, smashing the world record he set in 2016. Caballero sold 4,799 homes last year totaling $1.906 billion in the state of Texas. In 2016, he sold 3,556 homes totaling $1.444 billion. It was his 2016 production that recently landed him the title of real estate's first Guinness World Record holder. Guinness World Record holder Ben Caballero of HomesUSA.com in Addison, Texas, set a new world record for home sales in a single year. Caballero sold over 4,700 homes worth more than $1.9 billion in 2017, smashing the record he set last year. Caballero lists homes for more than 60 builders in Dallas-Fort Worth, Houston, Austin and San Antonio. As published in The Wall Street Journal, and independently confirmed by REAL Trends, Ben Caballero is the top-ranked real estate professional in the U.S. in both total number of home sales and total annual dollar volume. To put Caballero's 2017 numbers in perspective, he sold an average of 92 homes a week – more than one dozen homes per day, every day of the year. That's more than one-and-a-half home sales every business hour. "Texas is my not-so-secret sauce," said Caballero. "It's the nation's most vibrant home-building market, with Dallas-Fort Worth being the highest-ranked market for builders in the country. When one factors Houston's recovering from Hurricane Harvey, Austin's continuing its burgeoning pace and the unique qualities that make San Antonio attractive, Texas continues to prove itself a winner for home builders." He added, "Because these markets have remained strong and stable in 2018, I'm on pace this year to break my 2017 record." Recently, Guinness World Records (GWR) recognized Caballero as the world's most productive real estate agent. He holds the official GWR title for "Most annual home sales transactions through MLS by an individual sell side real estate agent." Unlike most top-producing agents who work in major cities on the East and West Coasts, Caballero's home sales are all in Texas. His business serves communities throughout Austin, Houston and San Antonio as well as his hometown market of Dallas-Fort Worth. Last year, Caballero was also the first individual agent ever to sell more than $1 billion in home sales within a single market. In 2017, Caballero sold 3,035 homes in the Dallas-Fort Worth market, with sales totaling $1,200,477,303. The average home price in Dallas-Fort Worth of homes Caballero sold was $395,544. In Houston, he sold 836 homes in 2017, with sales totaling $328,425,587. The average home price in Houston of homes Caballero sold was $392,854. In Austin, Caballero sold 733 homes, with sales totaling $304,443,584. The average home price in Austin of homes Caballero sold was $416,475. In San Antonio, he sold 165 homes, with sales totaling $66,358,873. The average home price in San Antonio of homes Caballero sold was $402,175. What is not included in Caballero's final tally are the inside sales he handled for two large volume builders. He listed and sold an additional 597 new homes for these two builders with a sale volume that totaled $213,715,517. By using the HomesUSA.com platform he created, Caballero leverages online technology to achieve his unprecedented sales volume. Nearly all his transactions are for home builders, which is different than those of most other top-producing agents. 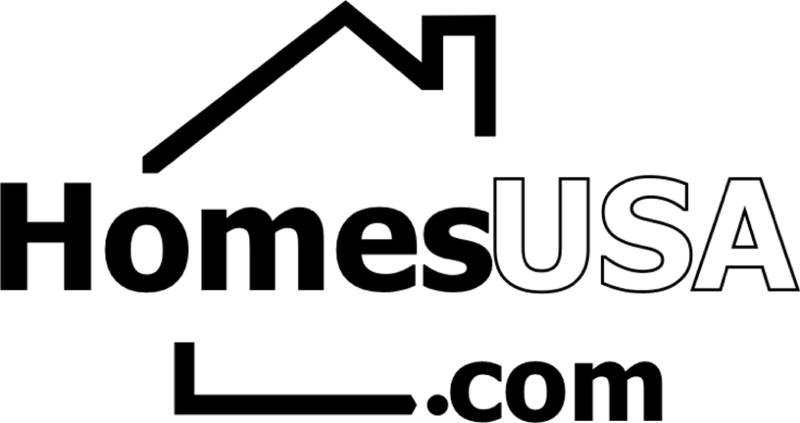 HomesUSA.com's cloud-based listing management and marketing platform streamlines the MLS listing process and speeds up sales for home builders. Agents receive data with improved accuracy, which increases their ability to sell new homes to consumers. Faster sales increase builder profitability. Ben Caballero is the world's most productive real estate agent, as recognized by Guinness World Records. Top-ranked in the U.S. by REAL Trends since 2013, as advertised in The Wall Street Journal, he is the only agent to exceed the $1 billion in residential sales transactions, a feat first achieved in 2015 and repeated each year since. 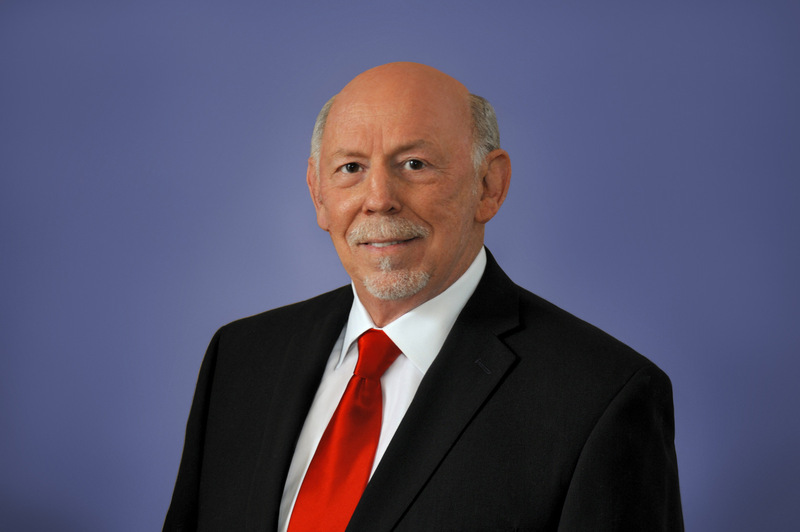 An award-winning innovator, Caballero is the founder and CEO of HomesUSA.com® Inc., working with more than 60 home builders in Dallas-Fort Worth, Houston, Austin and San Antonio. Learn more at HomesUSA.com |Twitter: @bcaballero - @HomesUSA | Facebook: /HomesUSAdotcom. Note: You may contact Ben Caballero by phone at (469) 916-5470 or by email at ben@homesusa.com.